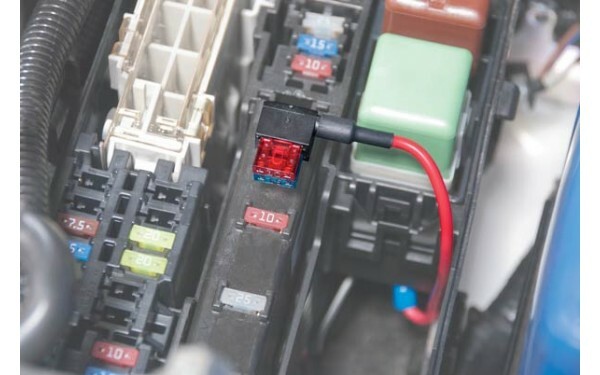 Provides an additional protected circuit without splicing or soldering. 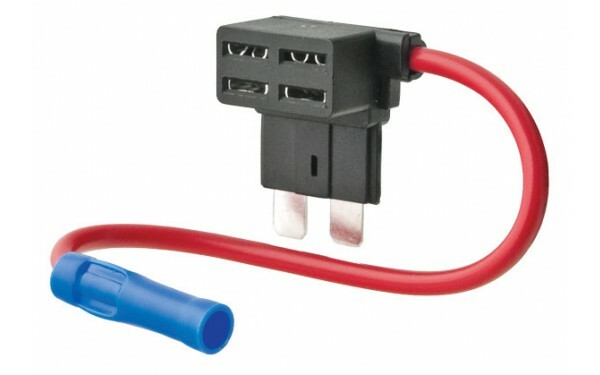 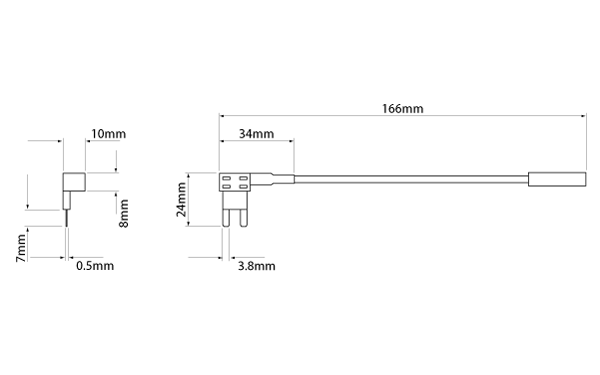 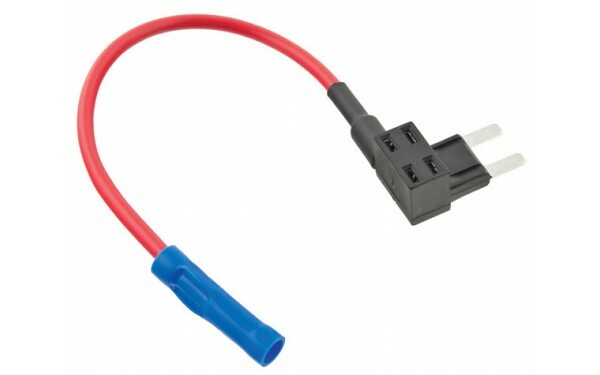 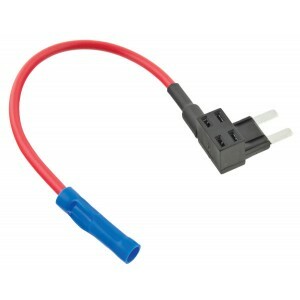 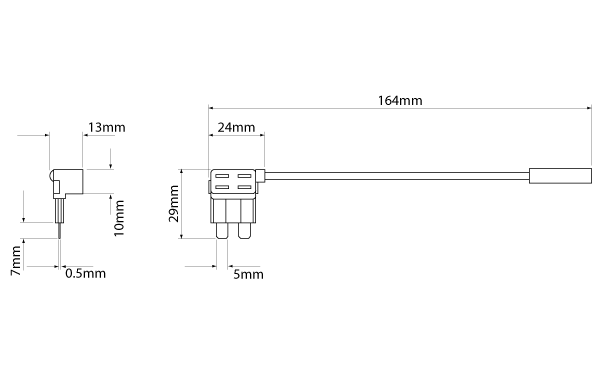 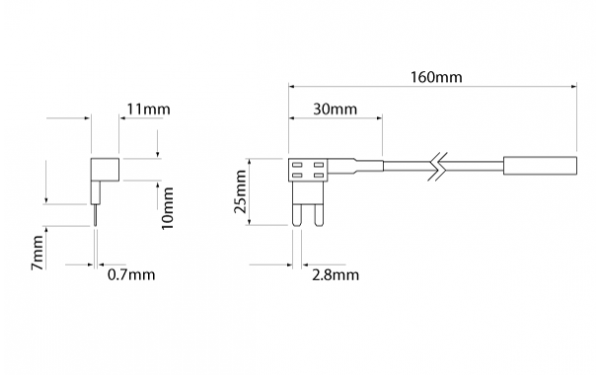 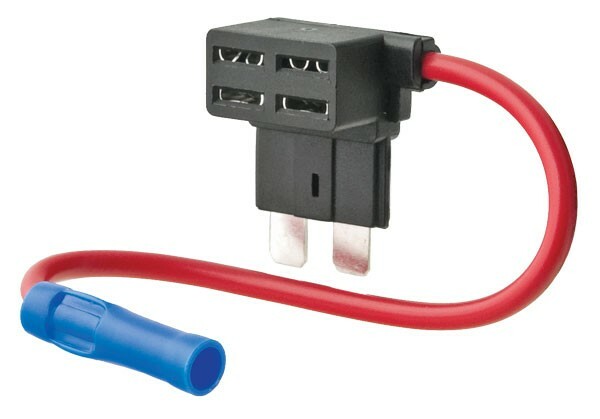 Seamless crimp connector on fly lead. 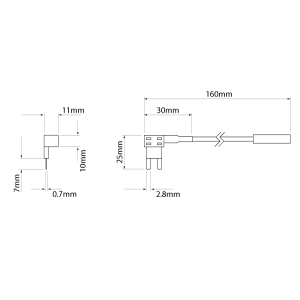 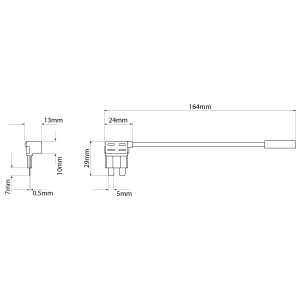 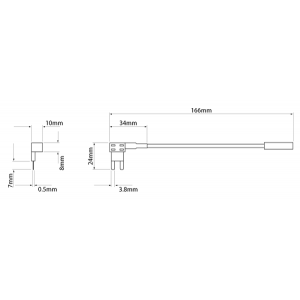 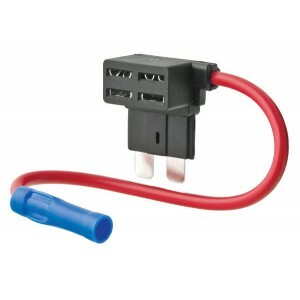 Models suiting standard or mini blade fuses.